If you listed a home for sale in the last few months, you may have been pleasantly surprised. Demand has been robust, and stories abound of houses selling for well above their asking price. In states like Florida that were especially hard hit by the housing collapse, prices in some markets are up double digits from a year earlier. With mortgage rates on the rise, the looming question sits amongst homeowners thoughts as to whether or not they should sell and move, or to stay put in their current home and situation. 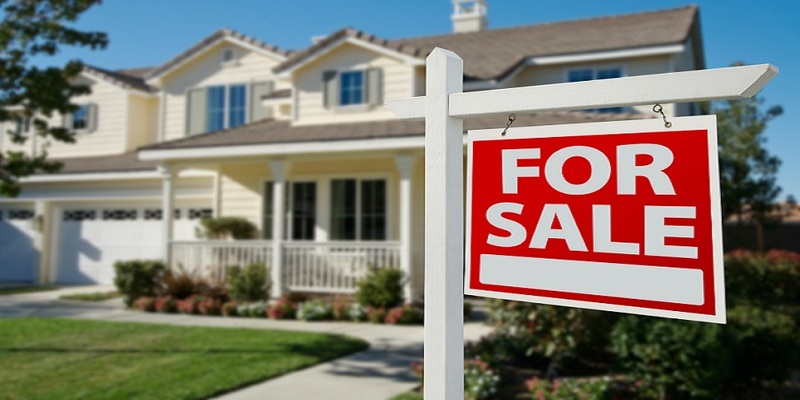 Should you rush to sell your house now, even as the summer doldrums approach? Or with the economy and the job market apparently on the mend, is it better to wait for the moderate pickup in activity that usually surfaces in the fall? According to CNBC and NAR’s chief economist Lawrence Yun, if you have a house that would appeal to a family, it makes much more sense to act now. If someone has a large house that would be a good fit for a family with kids, they would have a harder time selling in the fall months. Even though some say there’s a second revival, it’s not as strong as the spring and summer. Even if you’re not selling a potential family home, waiting may still be risky. Even if there are slightly more people with jobs, from the seller’s strategic point of view, they will see more potential buyers at a lower interest rate. There is also the matter of inventories. The number of homes on the market in June was about 7 percent below the level a year earlier, according to Realtor.com. In some markets, it is almost impossible to find a home in certain price ranges. But the overall supply of homes for sale has been building, and home builders are gaining confidence, both of which suggest more competition awaits potential sellers. Some may argue that the market is strong right now, and there is not a need to panic. However, rates have been rising at a decently rapid pace over the past few months. To put your faith in them not rising too quickly from here on out could be a huge risk. If they do, the purchase market will cool down, which will result in the overall prices of homes taking a dip. We know that selling and moving out of your current home and your comfort zone can make your hair stand on edge. 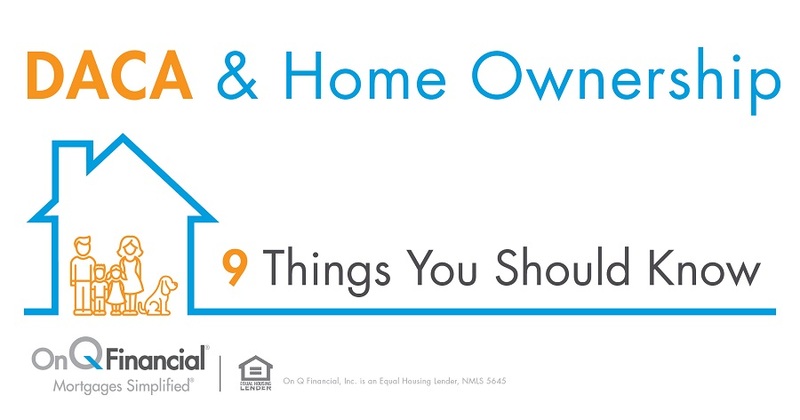 But, buying a new home can be a very exciting event that may be just what you need. Let On Q show you how easy and painless the buying process can be by contacting us today.